Cycling is regarded as one of the best aerobic workouts there is. This means that you get to exercise the heart, lungs and blood vessels. Cycling will allow you to breathe deeply, perspire and have an increased body temperature. The benefit to this is that it allows you to increase your overall level of fitness. Further, engaging in a workout consistently will protect you from diseases such as obesity, cancer, heart ailments, diabetes, and mental illness, just to mention a few. Cycling is a good way to reduce chances of getting medical conditions that come with sedentary lifestyles. It’s a fun activity that can be enjoyed by all people: female, male, old and young. 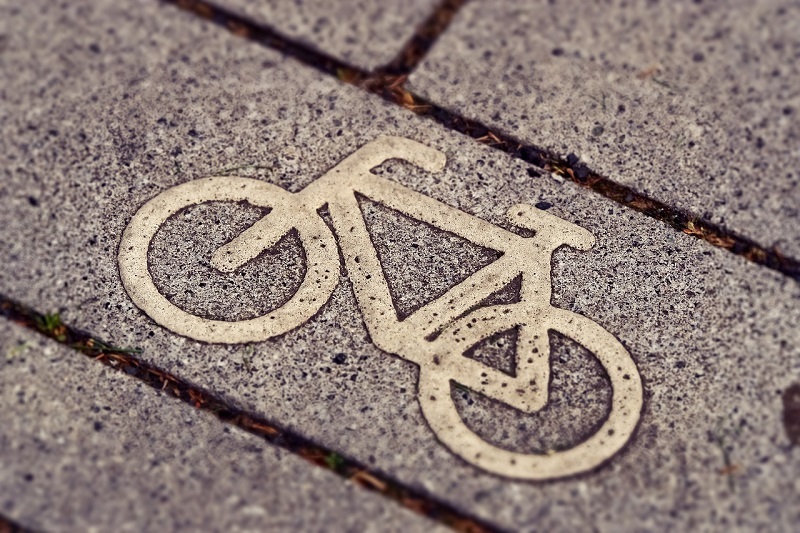 Apart from it being environmental friendly, people cycle to exercise and to save time performing everyday activities. For instance, you can ride a bike to your workplace for exercise and also to save time. If you’re looking for the best bikes for big men, you can get them at affordable rates. The seat is the comfort zone of every biker and a wide padded seat is what every big man wants on his bike. You can confidently cycle without worrying that the seat will wiggle, because the seat clamp is well integrated in the post making it strong to support any weight. With a Zize bike, you can confidently negotiate corners and cycle through traffic in the city without worry. Safety is something every biker considers. The small rubber pads attached to clippers that you use to stop a normal bicycle are not enough for heavy riders. Bicycles designed for big men have modern disk brakes instead of standard rim brakes. These modern brakes allow you to halt for an emergency or to stop and get your best cup of coffee along the streets. 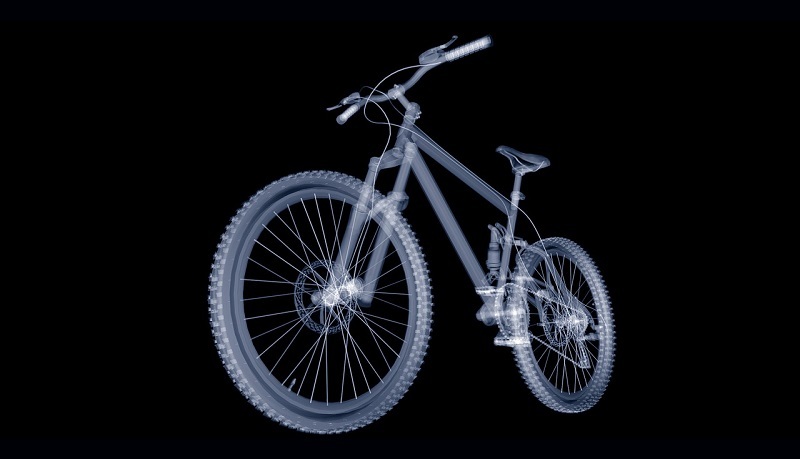 Heavy bikers know how bicycle frames can be uncertain. Bicycles designed for heavy men have a strong frame made from chrome moly steel that is mostly used to make aircrafts. This type of material provides a stronger frame and base compared to steel and iron. The material not only ensures the bike is strong, but it’s also flexible and light. Therefore, you can ride your bicycle comfortably and load it on your car easily too. Bikes designed for heavy riders have strong wheels and tires. The wheels are wide enough to fit into most standard forks. They are also equipped with double butted stainless steel spokes that are the strongest in the market. In addition, the tires are designed to offer great support and stability, the inner tubes are sealed with slim to keep the air in, and the tires are made from durable material to ensure they last longer. It is easy to use these bikes because the tires are smooth to ensure there is minimal resistance while cycling. The bikes are convenient for both rough and smooth surfaces.